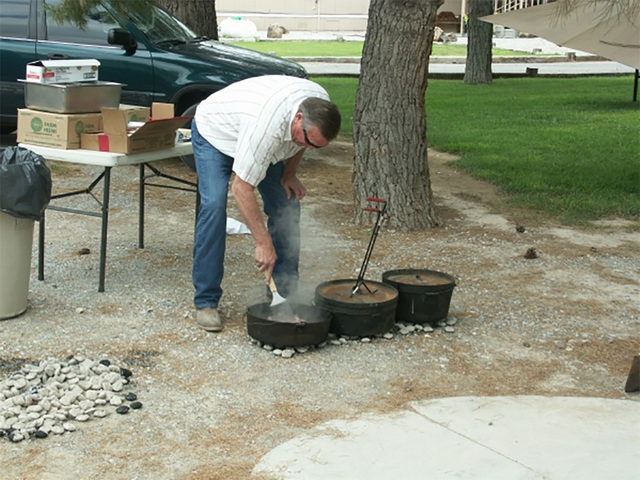 By popular demand, Congressman Cresent Hardy returns to Pahrump today for a community barbecue consisting of chicken and a special Dutch oven preparation. The congressman is setting up shop at the Pahrump Senior Center today at 11:30 a.m.
Hardy campaign manager Ross Hemminger said Hardy wants to make good on a promise he made last year when he prepared his first community barbecue at the senior center. Hardy is known for his Dutch oven preparations as well as his barbecued chicken recipe. Hemminger said the entire community is welcome to attend the free event. 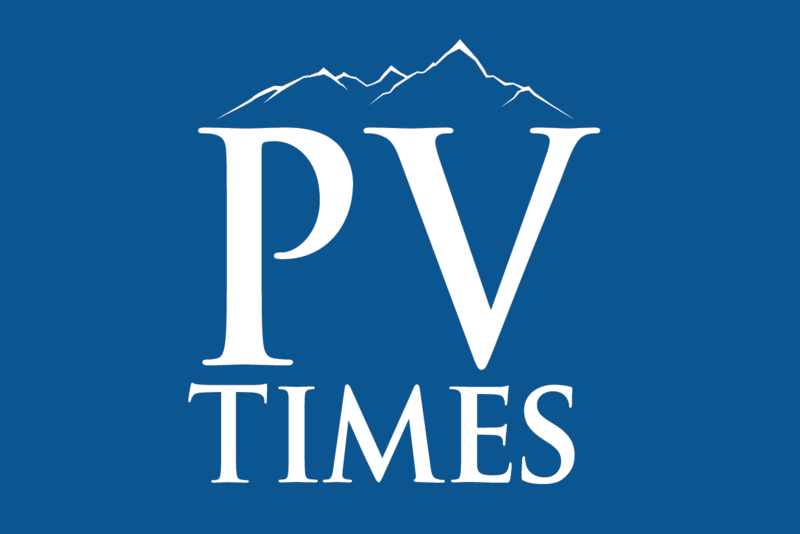 As the 2016 general election approaches, Hemminger said the congressman is focused on several important issues relating to residents in the Pahrump Valley. Additionally, Hemminger said the congressman has a special affinity to rural communities such as Pahrump. The Pahrump Senior Center is located at 1370 W. Basin Ave.